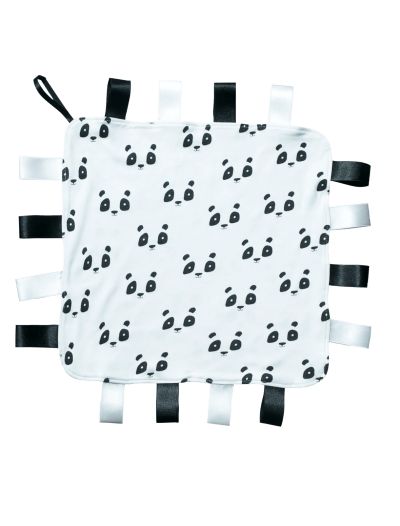 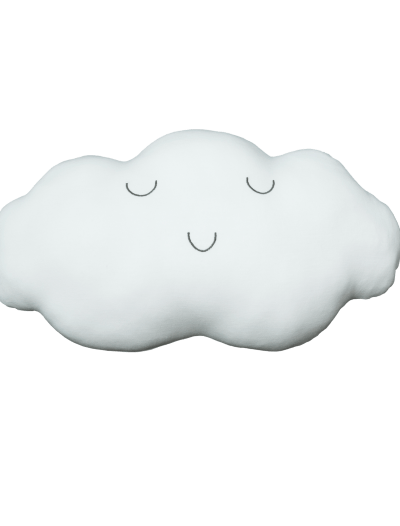 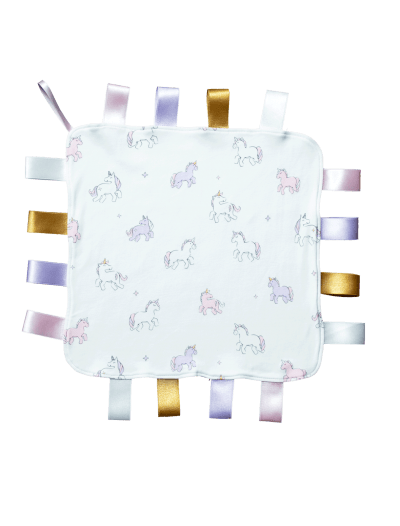 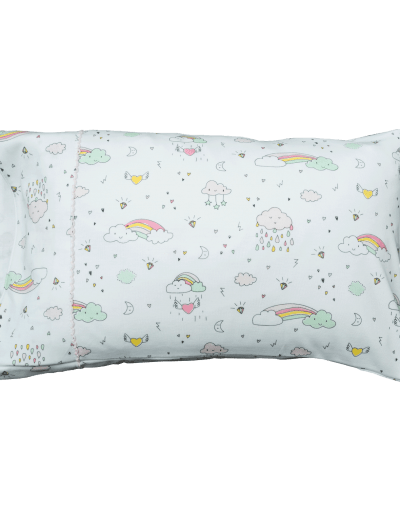 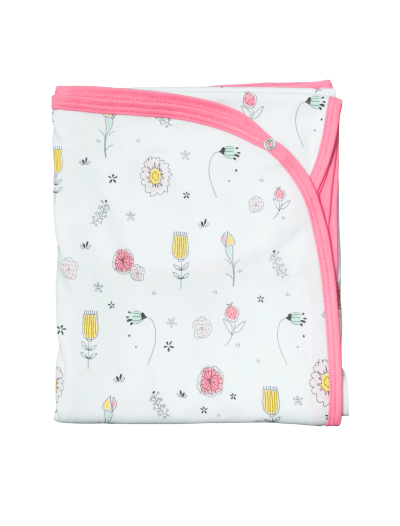 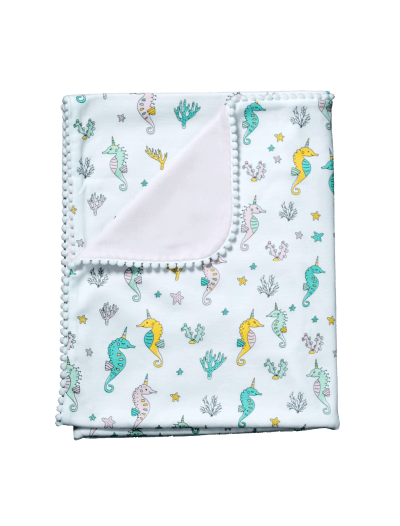 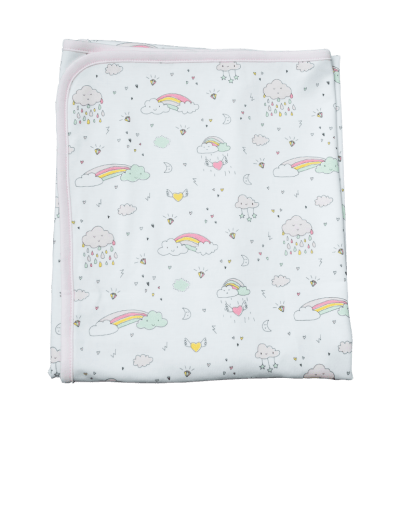 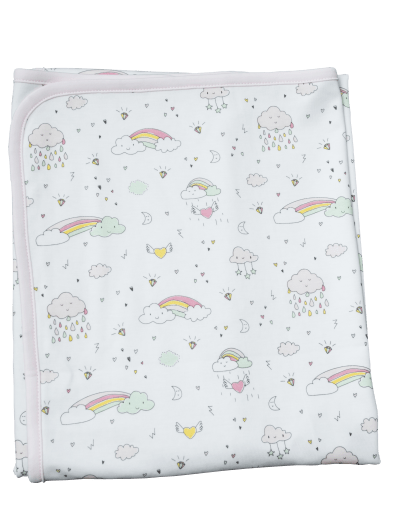 If you seek cute and unique newborn baby girl accessories, consider Baby Noomie. 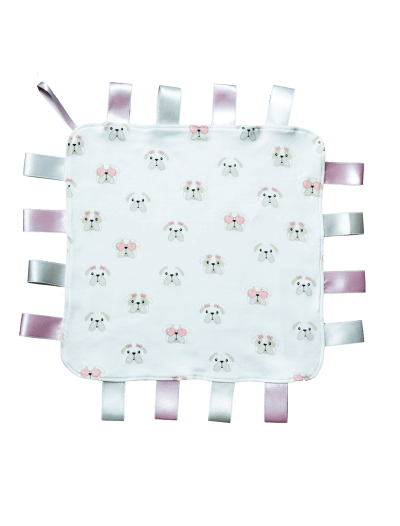 We’re the go-to place for the mom who wants the best baby girl accessories. 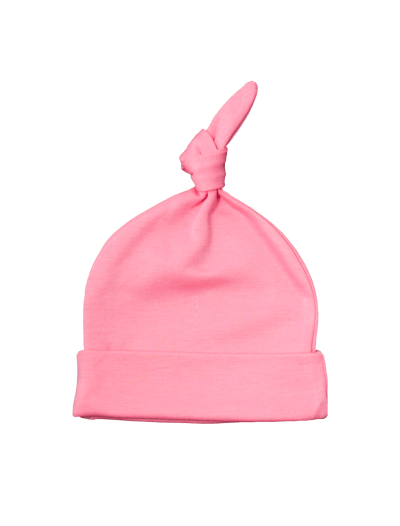 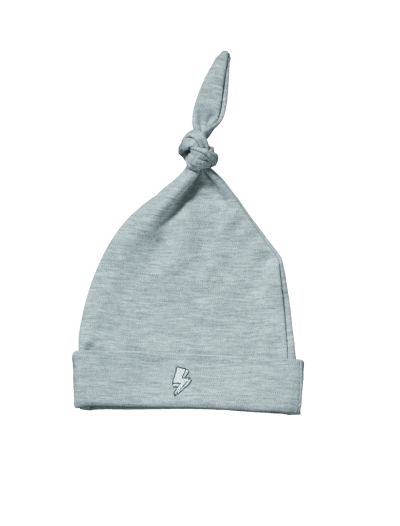 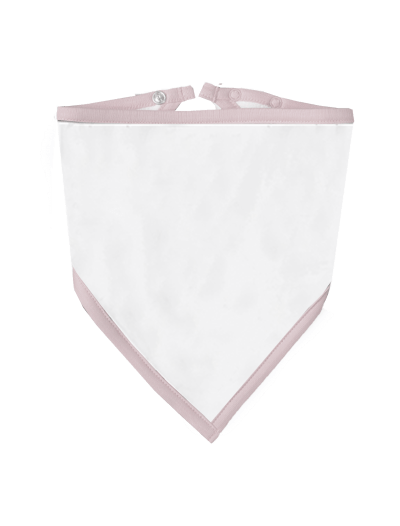 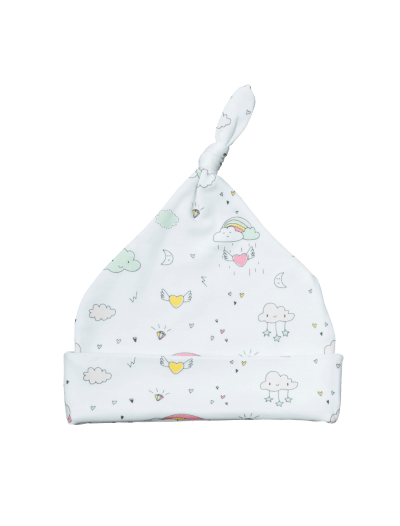 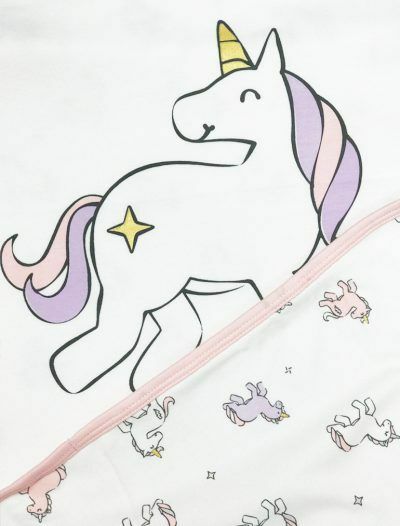 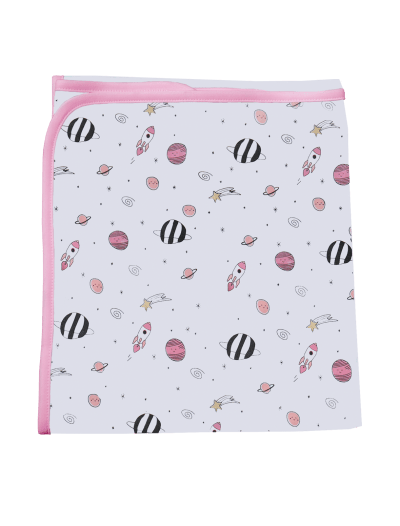 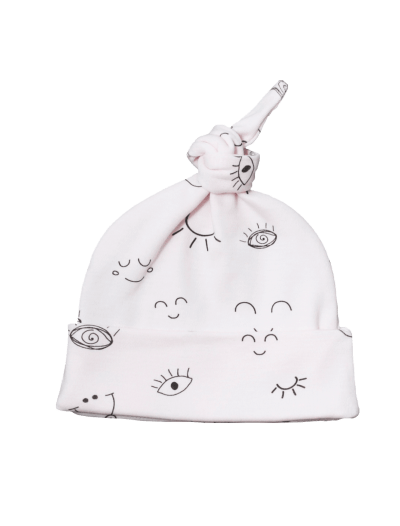 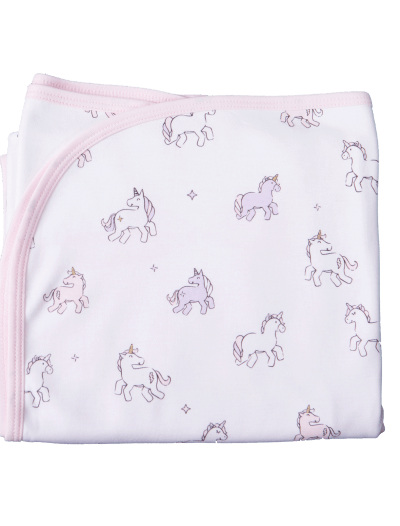 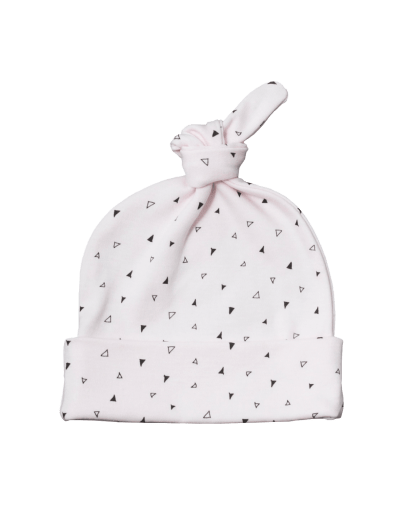 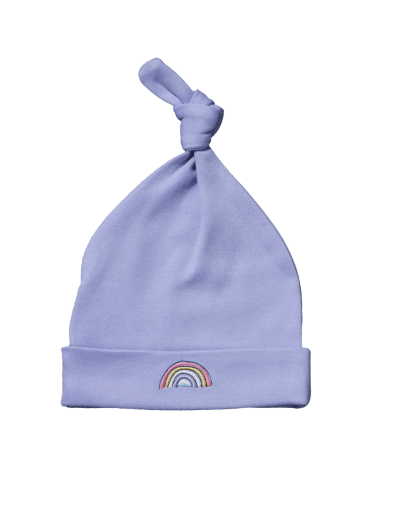 Our large selection of baby girl accessories includes an assortment of hats, blankets, and more. 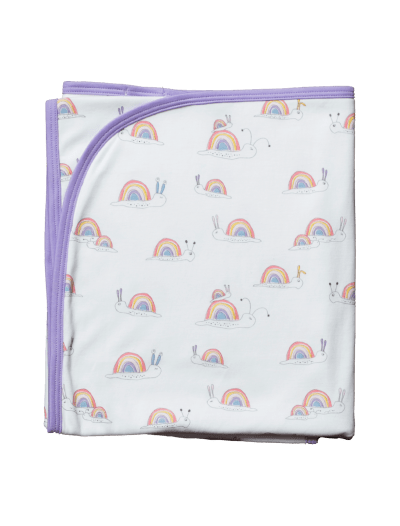 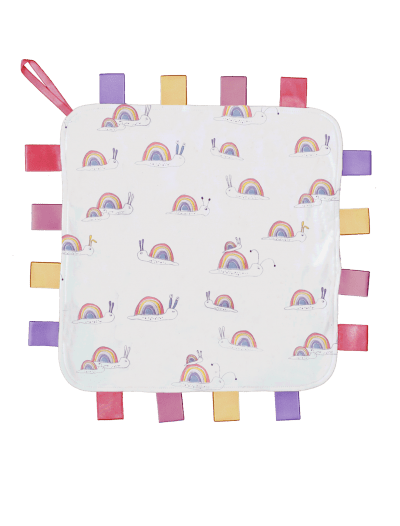 Our colorful designs feature rainbows, llamas, flowers, and many other prints that kids love. Plus, we use irresistibly soft Pima cotton to craft our products. 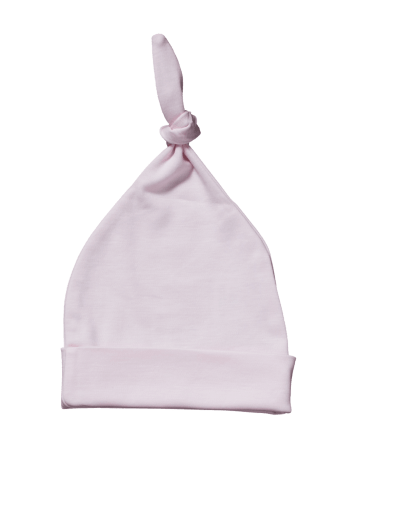 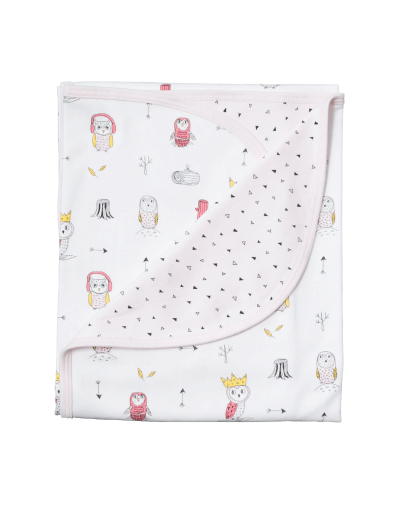 Pima cotton is super soft, hypoallergenic, and durable, so little girls can stay cozy as they play and grow. 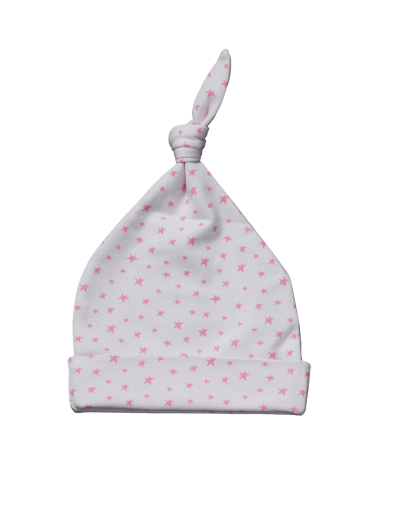 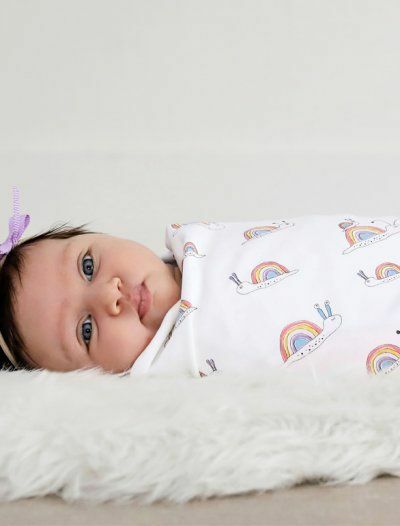 Keep your little angel warm and comfortable—browse our newborn baby girl accessories today.